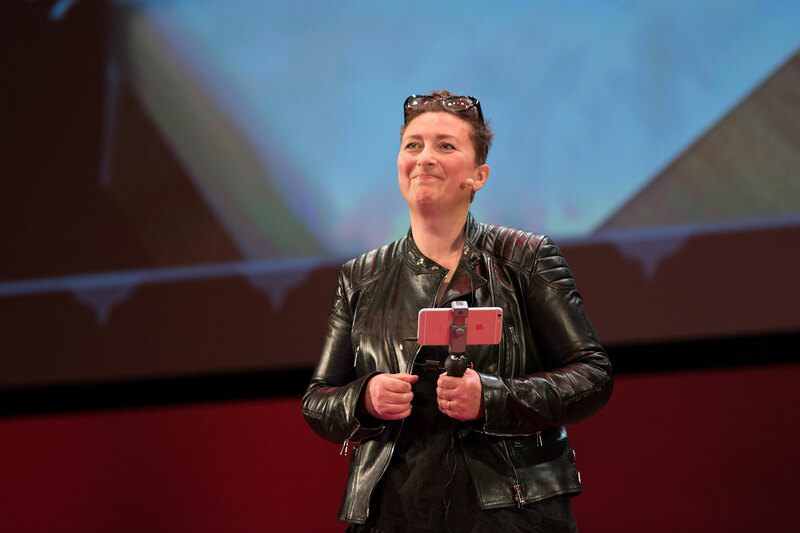 Janice Kirkpatrick, co-founder of Graven, was one of 17 speakers at TEDxGlasgow 2017. 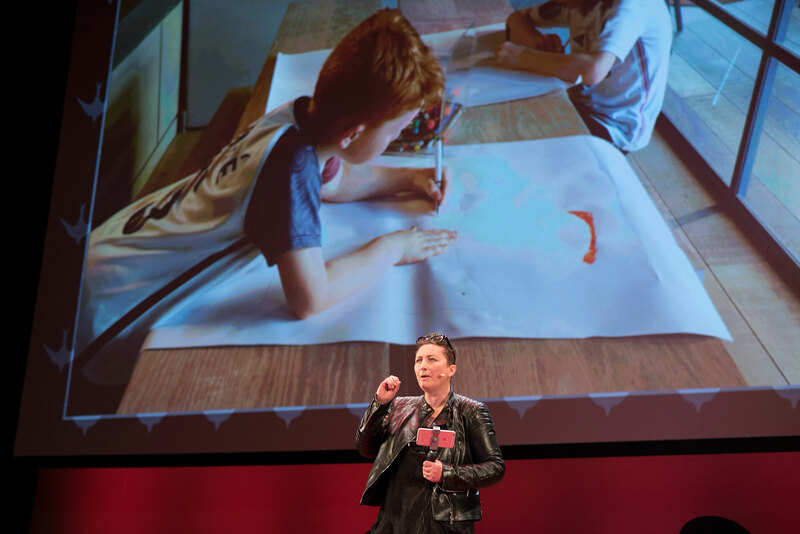 Janice was delighted to speak at TEDxGlasgow 2017, attended and watched by individuals from across the globe to explore this year’s theme ‘Lead or Follow’. In her talk, Janice shows you how to interrogate your choices so that you can unpick your brand loyalties and learn to control brands for your own ends. In other words, how to become an empowered player, rather than a powerless fan or passive follower of brands. In the era of social media, political uncertainty, fake news and fake information, everyone is looking for trustworthy leaders – individuals, groups and organisations they can trust to build a future they can believe in. Brands have stepped into this territory leading individuals to define their place in society and to give them social and economic status. But how can you be sure your chosen brands have integrity and that you are making informed choices? Brands are a primary natural resource, commodifying anything by using nothing more than grey matter. They are an amazing way to convert creativity into cash. Brands communicate devastatingly quickly and across many dimensions simultaneously. From toddlerhood, we unconsciously ’speak’ or follow brands in our search for things that promise security or advantage, because by rubbing up against brands we can increase our social and economic traction. The businesses behind brands groom new generations of addicted followers, incapable of judging the true value of the things brands represent. We all collude in their construction and are susceptible to their power. We all unconsciously speak ‘brand’ and are susceptible to its powers. By slowing down and unpicking how and why we communicate using brands we can control them for our own ends and become brand ‘players’ rather than ‘fans of brands’. 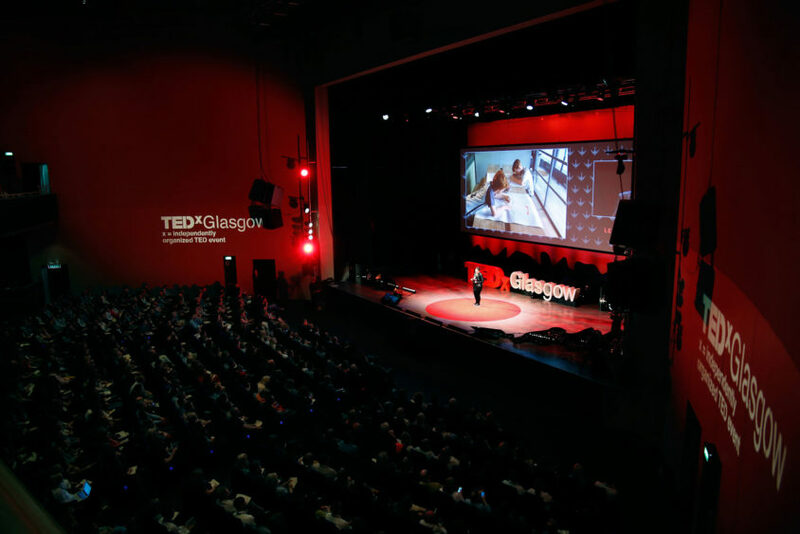 The aim for TEDxGlasgow is to showcase the very best, and most current, ideas generated in Scotland and more specifically Glasgow, to a global and enlightened audience, in the hopes of bringing about systematic change. We do this by bringing together amazing people who have influence, power and the ability to bring about this change in the fields they work in. 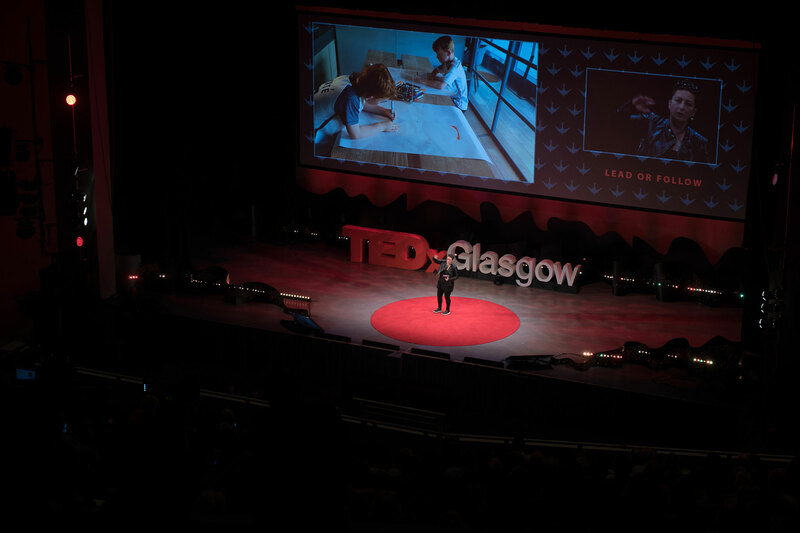 We can use the TEDx platform to access knowledge and shared learning, projecting forward the best in Scottish innovation and advancements. 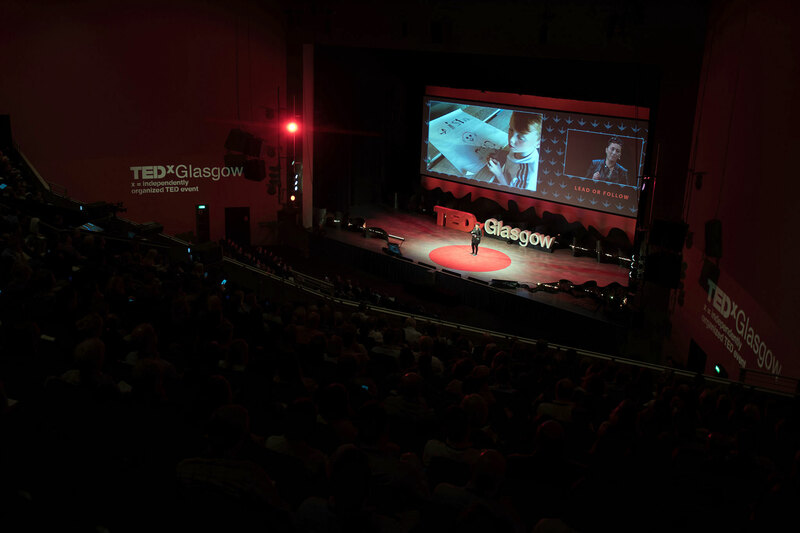 “TEDxGlasgow is a catalyst and convener of ideas worth doing that will have both a local and global impact. Our aspirations are for the people of Scotland, to showcase and support their innovative work and to bring fresh perspectives from around the world which will make our country a better place now and for generations to come. 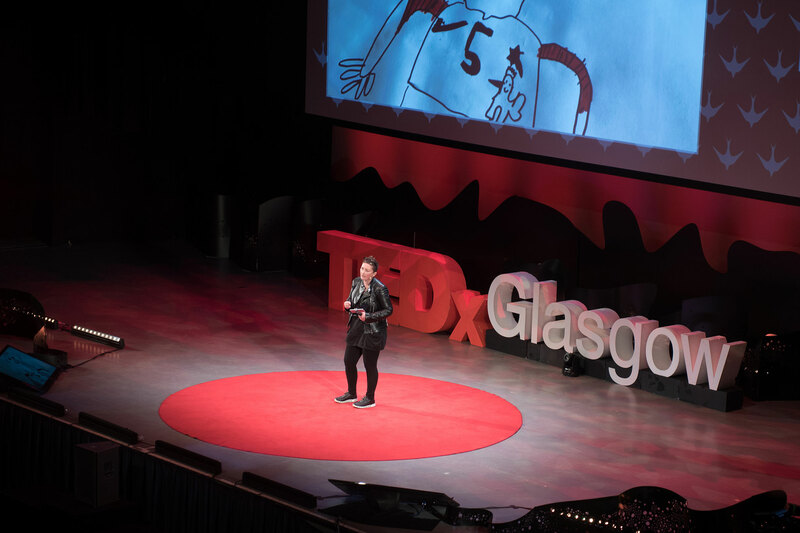 We can only achieve this with the collaboration, guidance and support of key partners, volunteers and the leaders of our society and we welcome you to join this call for action.” Gurjit Singh Lalli, Curator TEDxGlasgow.